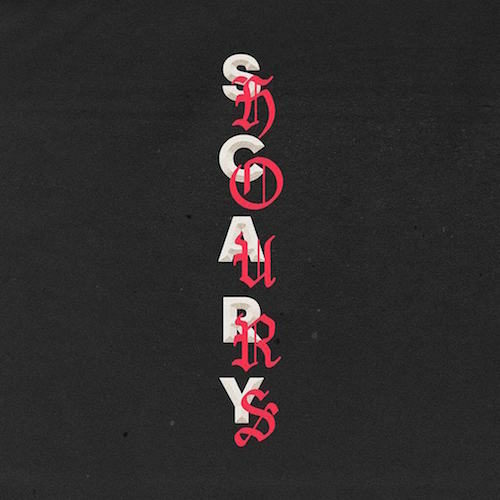 Drake's new single God’s Plan spends its 6th week at No. 1 spot on the Global Track Chart! Debuting at No. 2 we have Keyakizaka 46's Garasu Wo Ware! knocking Ed Sheeran's Perfect to No. 3! 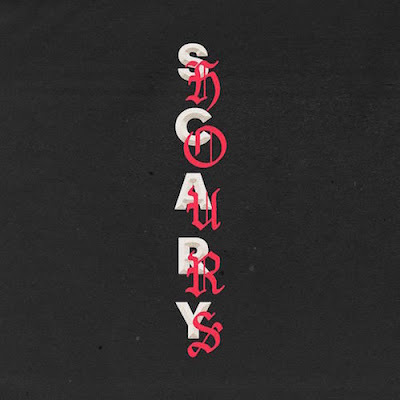 God's Plan de Drake passa a sua sexta semana no #1 da tabela Global de Singles! A entrar diretamente para o #2 temos Garasu Wo Ware! das Keyakizaka 46, derrubando Perfect de Ed Sheeran para o #3!